The October 3, 1980, bombing of a synagogue on rue Copernic in Paris killed four people and marked the first fatal attack against the French Jewish community since the Nazi occupation in World War II. But the prime suspect for the bombing walked free Tuesday, wearing just an electronic bracelet. "The arrest of Hassan Diab and his extradition to France in 2014 was a symbol of the determination of justice in the fight against terrorism," Roger Cukierman, president of the French Jewish umbrella group CRIF, stated Tuesday. "This release is outrageous and irresponsible. It is an insult to the victims and their families." "It will be interpreted as an indulgence on terrorism that has hit France hard," he added. The attack on the synagogue happened on a Friday evening, the eve of the Jewish Sabbath when it was packed with some 300 worshippers. Ten kilograms of explosives packed in the saddlebags of a parked motorcycle were detonated and the ensuing blast killed three Frenchmen and a young Israeli woman and wounded some 40 people. Police first focused on the far right as possible perpetrators of the bombing before turning their attention to extremist groups in the Middle East, but made no headway in the case for years. 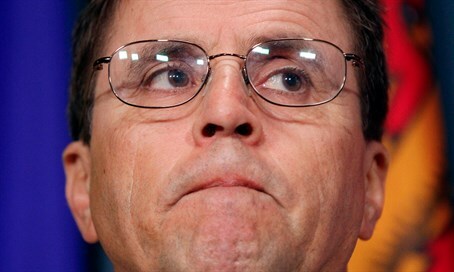 The probe was relaunched in October 2007 to gain information from the United States on Hassan Diab, who had spent several years in the country. Diab, a Canadian of Lebanese descent, was arrested at his home in an Ottawa suburb in November 2008 at the request of French authorities who alleged he was a member of the Popular Front for the Liberation of Palestine (PFLP). The neo-Marxist terror group pioneered armed jetliner hijackings in the 1960s and was believed to be behind a string of deadly attacks in Europe, including the Paris bombing. He was charged for suspected involvement in "murders", "attempted murders" and the "destruction of property with an explosive or incendiary substance, committed by an organized gang." The Paris prosecutor's office has appealed Diab's release.